David Kent joined Cancer Treatment Centers of America® (CTCA) in 2002. He is the Chief Operating Officer at CTCA® Atlanta. He oversees physicians, outpatient services, facility services, strategic planning, business development and government affairs. Kent directed the construction of our Atlanta hospital, which since opening its doors in 2012, has doubled in size and surpassed all operating and growth goals. 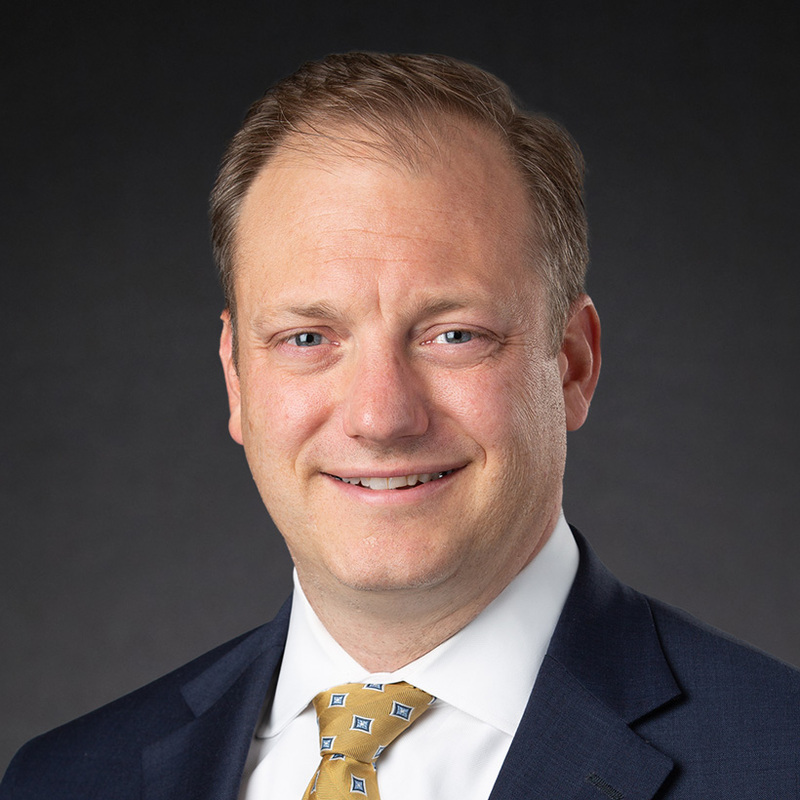 Prior to his current role, he served as our Atlanta hospital's Senior Vice President of Operations and, before that, as Vice President of Oncology Patient Services at CTCA Chicago. In Chicago, Kent served a record number of patients without compromising our patient-centered service standards. He also spearheaded our Chicago hospital’s weekend program, the expansion of the stem cell program, as well as other specialty coverage. During his tenure with CTCA, Kent has established himself as a dynamic leader, establishing close working relationships with the exceptional team of providers and staff at both our Chicago and Atlanta hospitals to enhance the innovative and compassionate patient care that is the hallmark of CTCA. On top of his many accolades, Kent has kept the CTCA mission at the forefront of what he does, empowering staff to give their best to patients and their families.